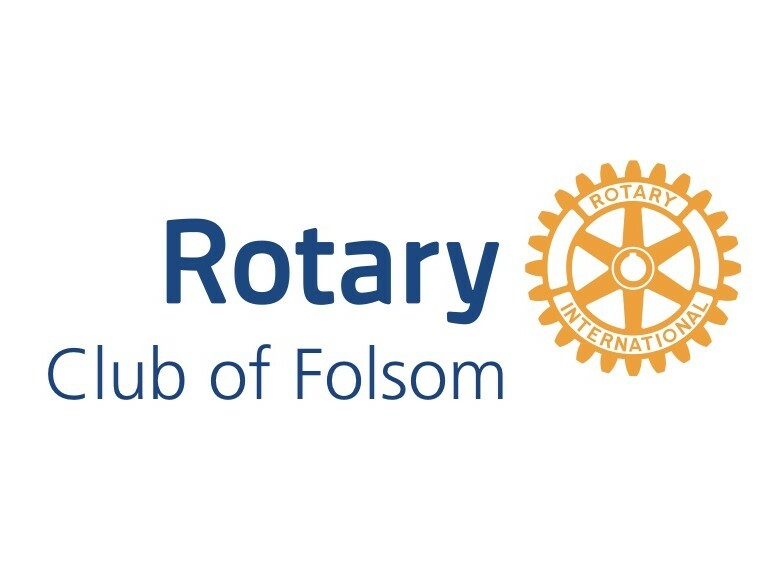 On Saturday, January 12, several Rotarians from the Rotary Club of Folsom installed the decking on the second, longer boardwalk on the Folsom Bike Trail that runs parallel to Glenn between Folsom Blvd. and Sibley. Thanks to Olga Garton for providing some of the photos.